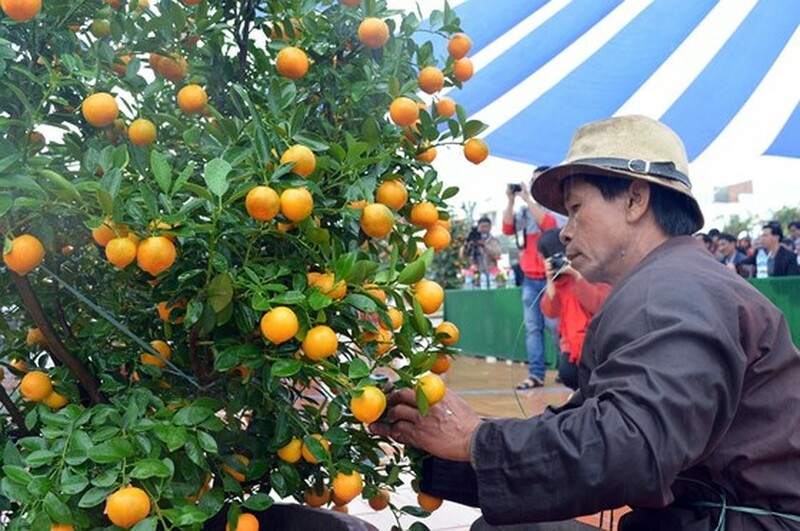 Bonsai kumquat trees –Hoian 2018 took place at Cam Ha commune; over 80 bonsai kumquat pots are being showcased at the event. 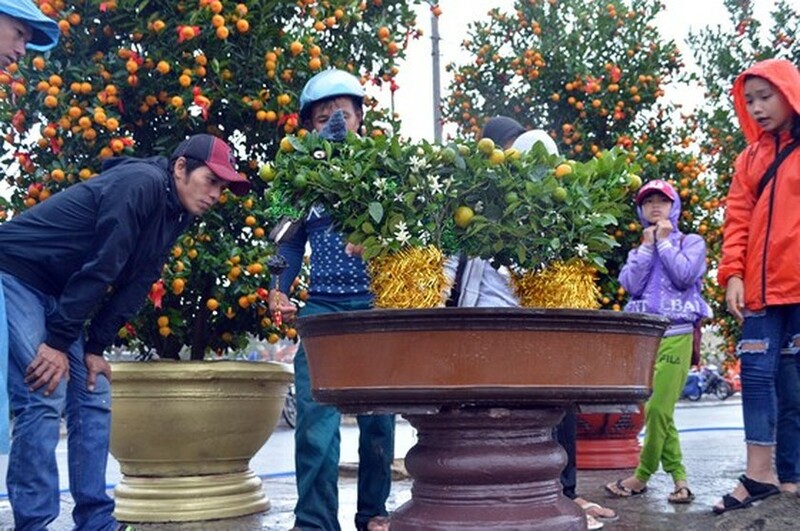 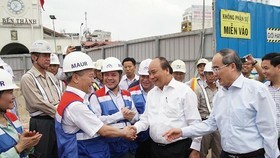 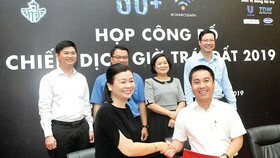 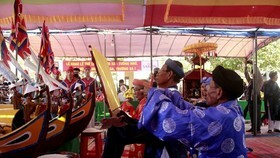 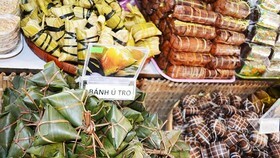 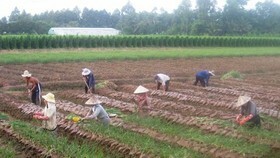 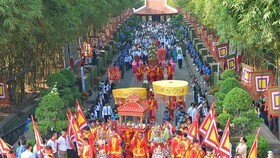 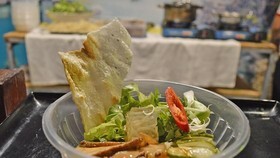 The event aims to introduce and honor Cam Ha flower village in Hoian city and also create chance for exchanging and sharing experiences between farmers in the localities. 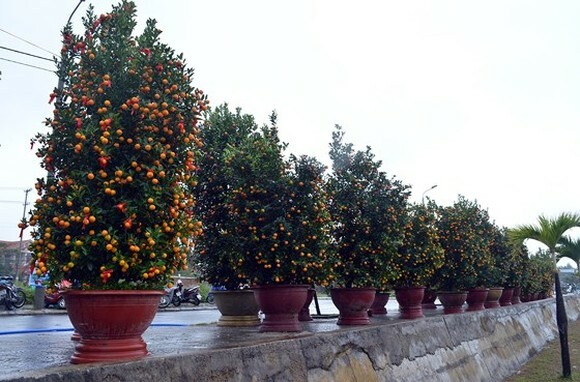 Besides, it is to encourage artisans develop its traditional occupation of bonsai kumquat growing to be specific brand name in Hoian, promoting it to domestic and foreign visitors. 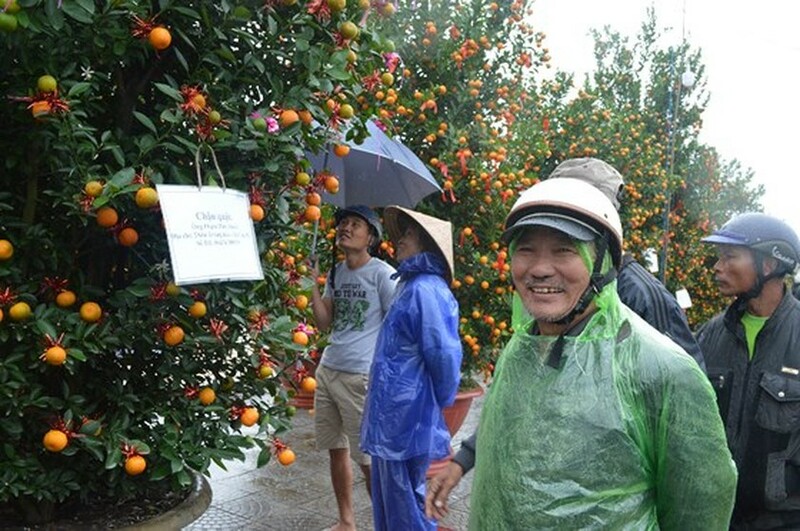 Cam Ha Commune has 65 out of 222 ha of agricultural land to grow kumquat trees and bonsai with flowers and fruits attracting 455 households with 50 thousands of kumquat pots and over 155,000 bonsai kumquats. 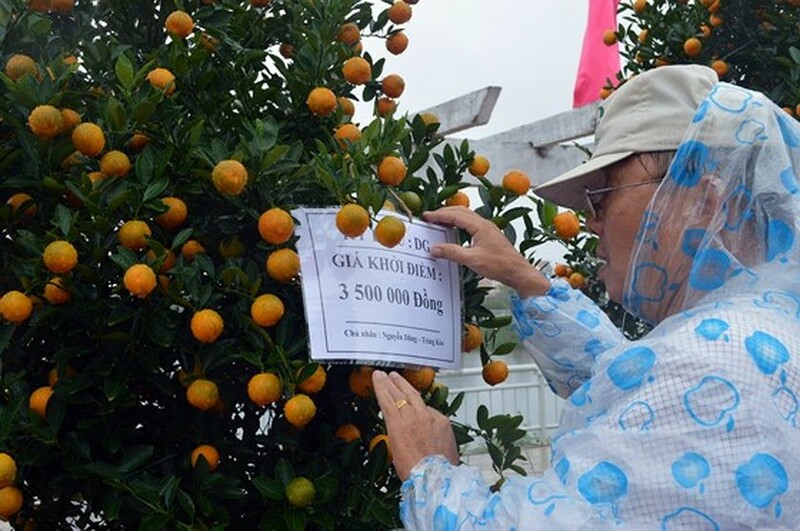 In 2016, local growers earned over VND 32.6billion from bonsai kumquats and it is expected to reach over VND 33billion this lunar New Year. 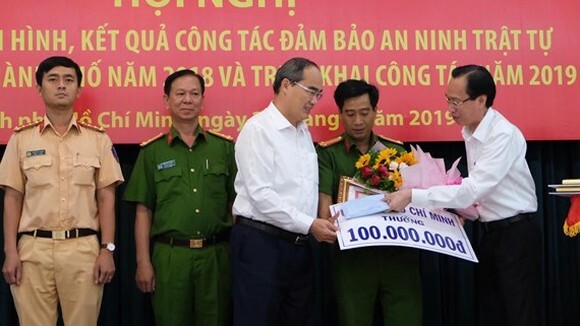 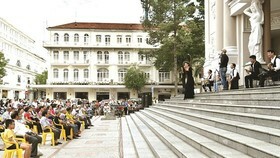 On this occasion, the organization board held auctions to raise fund for the poor with the participant of over 10 enterprises, hotel and restaurants in the city.